If you are looking for a long trip over the weekend in Dubai, there are certainly a lot of things you should consider before going off-road. It’s awful enough to have car troubles in your neighborhood, let alone in a place several miles from home. No need to sell your car for a boxy SUV to travel off road, try out these tips to prepare your car for a long trip! 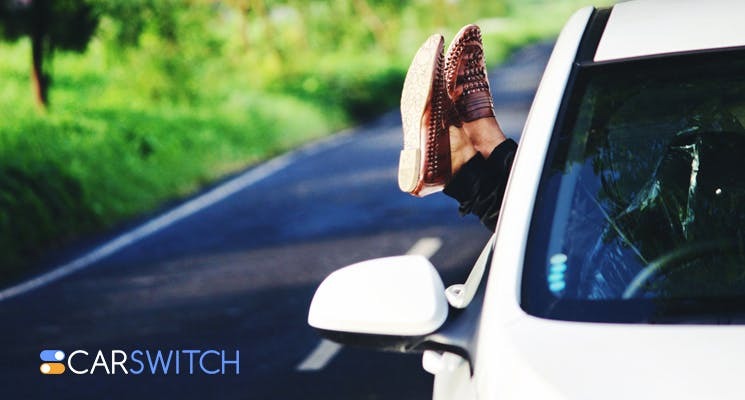 Before you head off to any long trip, make sure to check your car for any repairs or potential problem. Check your car’s fuel system, steering and suspension, exhaust vehicle, brakes and electrical wiring and battery for any potential signs of damage. Make sure that there is always enough fluid in the appropriate components so that you car can function properly. The first three items that we are listing down below have filters that need examination. In the dry and scorching heat of Dubai, the coolant is especially important. Before you sell your car in Dubai, to go buy an SUV for a long road trip, it is important to check your belts and hoses for safety measure. A loose connection might make set you on the path of hitchhiking before you even want to. If you don’t have a thorough car-know how, you can get the services of a qualified mechanic. Travelling on the sandy and gravelly terrain of UAE is bound to put your tires under stress and test its ability to the maximum. Before going on a long trip, always check your tire pressure. Also, the number on the tires is the maximum pressure it can withstand, not the approved amount. Inflating your tyres too much could cause a blowout. And never forget to travel with a spare tyre. Also, make sure that you choose the right kind of tyres for your vehicle before you turn it into an off-roader! Have a qualified mechanic conduct a thorough examination of your brakes or you could certainly put yourself in danger while travelling down steep terrain of UAE. A soft brake pedal could be a sign of faulty brakes, so get them checked as soon as possible! Lastly, getting the car’s air filter and air-conditioning checked is also important to stop the car from turning into a dirty steamship! Or you might have to sell your car sooner than you thought. A properly maintained car with smoothly running domains should be your priority when traversing off-road in Dubai. Moreover, maintenance also improves your resale value in case you want to sell your car. 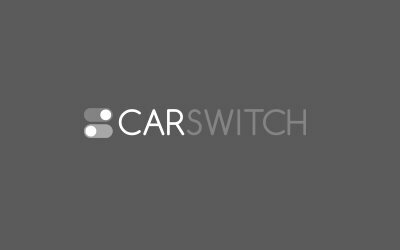 Hop on to CarSwitch.com if you want to sell your car! We provide a hassle-free and transparent buying and selling experience! If you have ever made the mistake of putting diesel in your petrol car, then you. Stuck in Dubai Traffic? Make Your Time in the Car Worthwhile! Sitting in your car through long periods of sluggish traffic can be nerve wrecking. You may. What is it about being trapped in a tonne chunk of steel that makes people act.